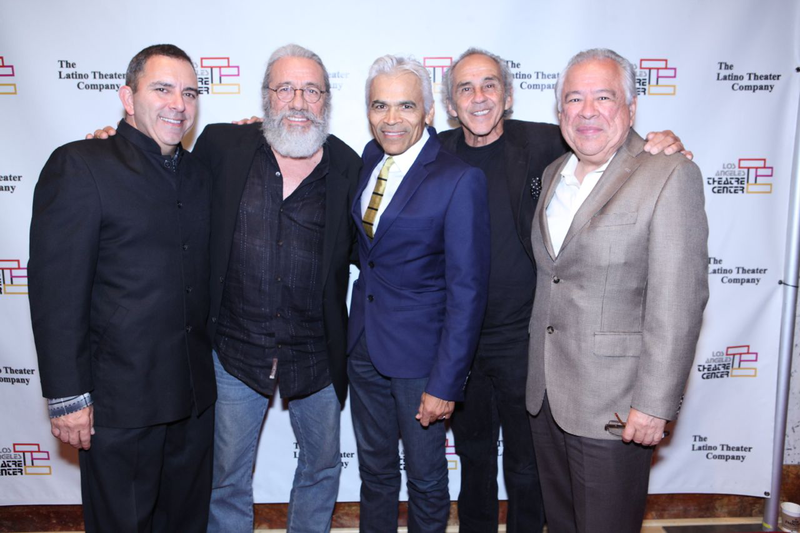 The Los Angeles Theatre Center (LATC) in association with the Latina/o Theatre Commons presented Encuentro 2014, a month-long celebration of Latina/o theatre. 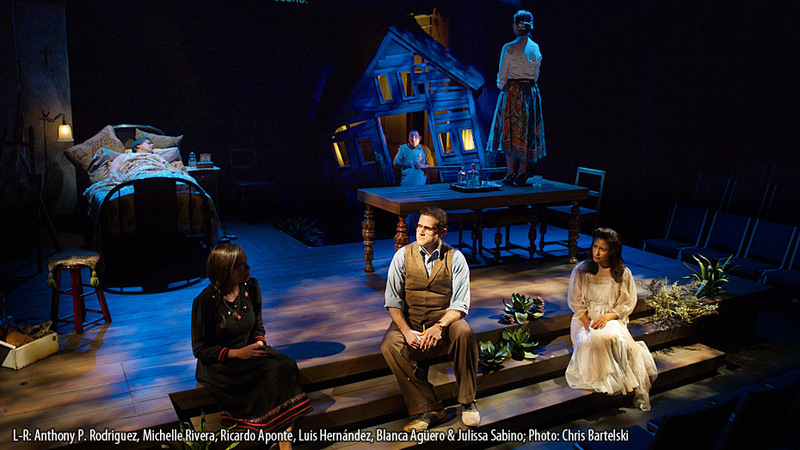 The groundbreaking month-long event was the first theater festival in the U.S. to bring together more than 19 theater companies and 150 artists from the U.S. and Puerto Rico to present 19 works that represent the multi-faceted Latina/o experience on stage – from violence at the border and pressing immigration concerns to the complexities of romantic relationships and families. The festival featured Pulitzer Prize-winning plays, English and Spanish-language productions, devised theater, experimental work, ensemble-based and solo shows. 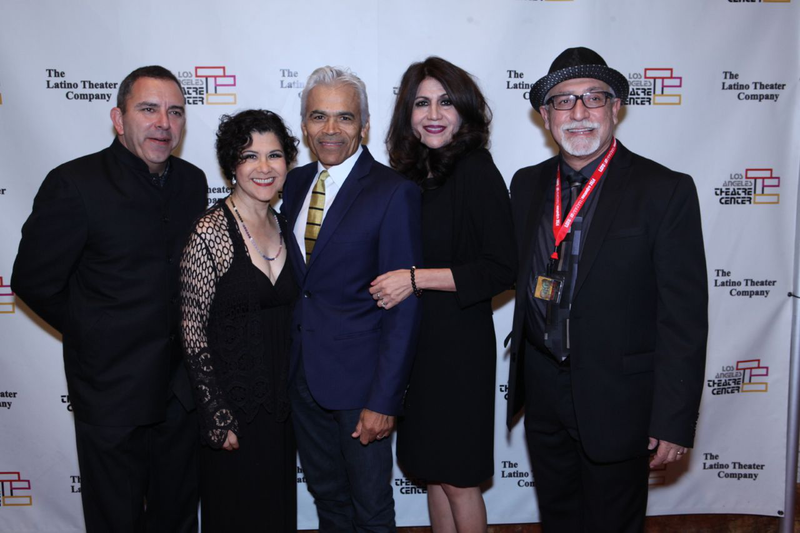 To promote Encuentro to a wide audience of Latinos and theatre-goers throughout the Southern California area that will drive audience attendance; and use Encuentro as a platform to enhance the stature and profile of LATC nationally. 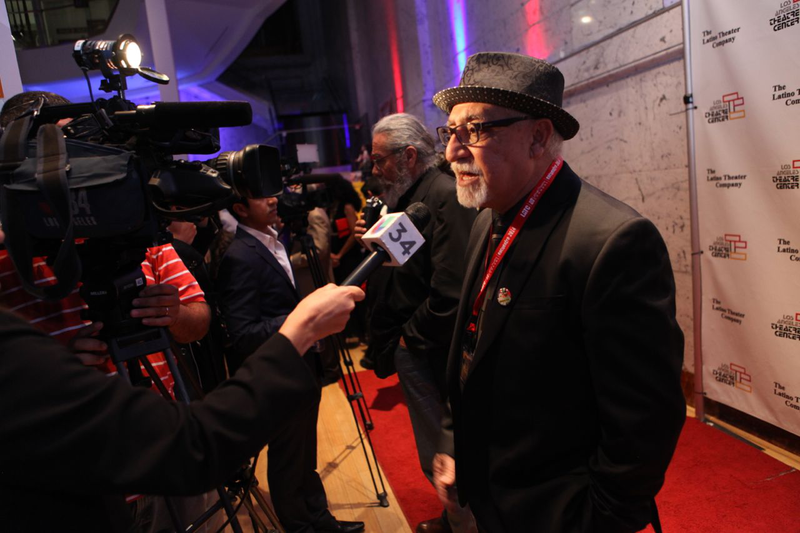 The national theater festival generated local and national broadcast, print, online and blog media coverage, garnering 27 earned media placements with over 45 million impressions.